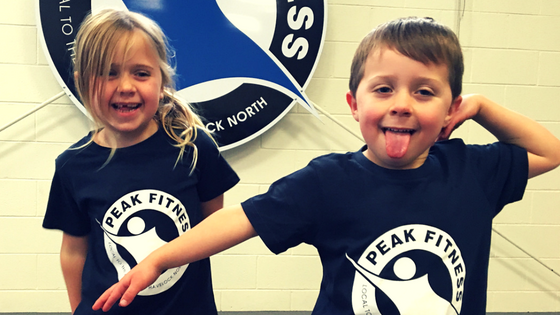 Here at Peak Fitness and Health, fitness and the gift of health is accessible to every body. Our service offering is world-class, extended opening hours, group training and a qualified team of personal trainers to keep you on track and help you realise your health and fitness dream. NEED TO KNOW MORE ABOUT THE BEST MEMBERSHIP TO SUIT YOUR NEEDS?